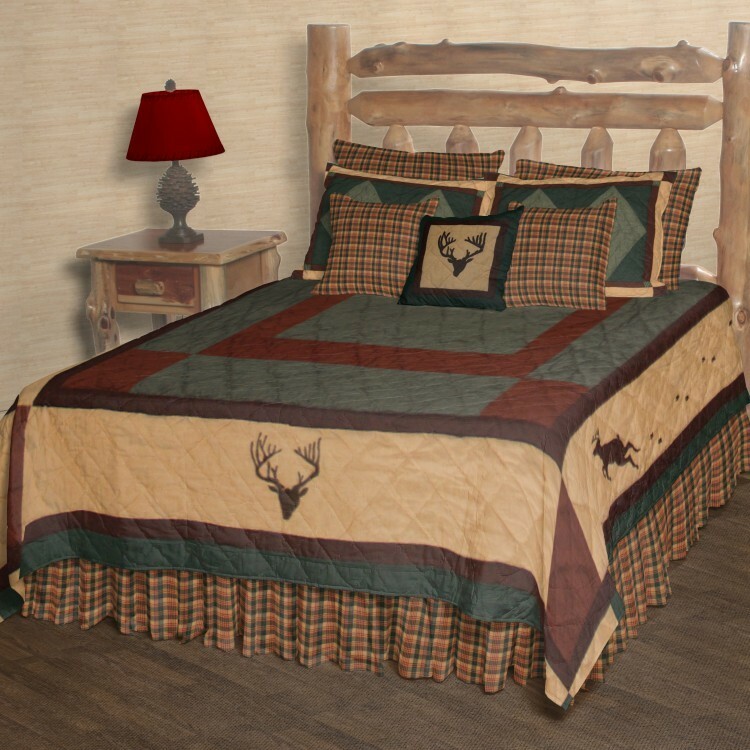 The simple and clean design of this Deer Trail Quilts is accented with just a few images of deer which are printed on this rustic quilt. Made of 100% cotton with cotton batting. 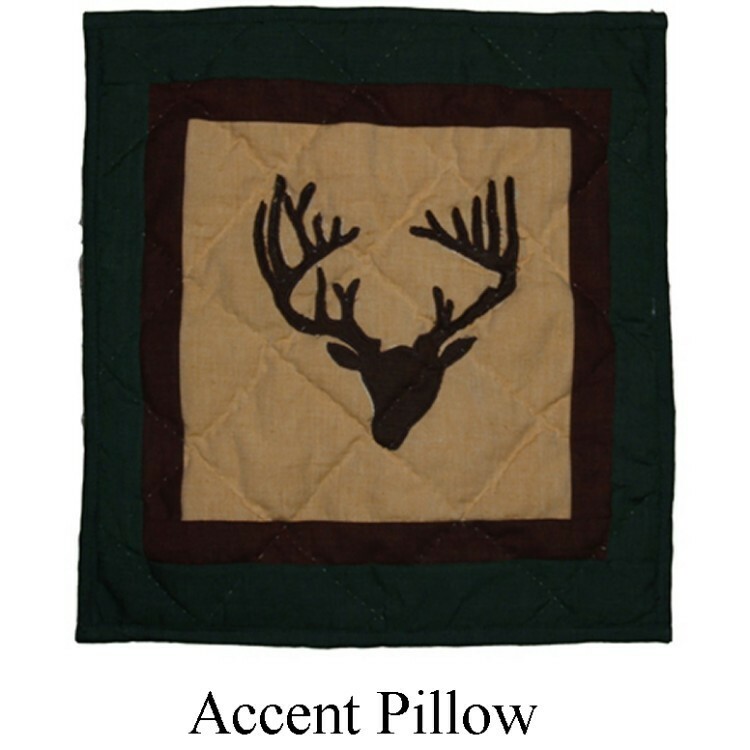 The simple and clean design of this Deer Trail Quilts is accented with just a few images of deer which are printed on this rustic quilt. 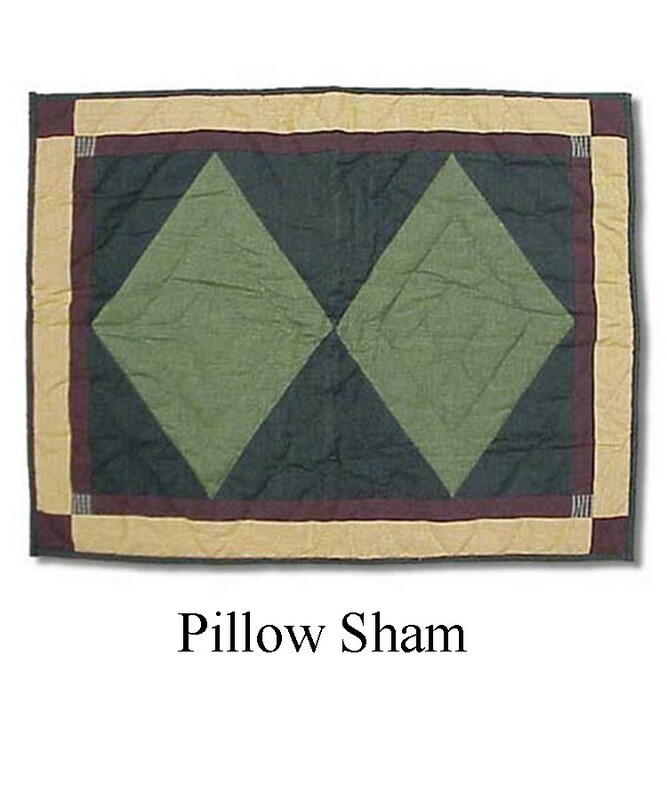 Made of 100% cotton with cotton batting. 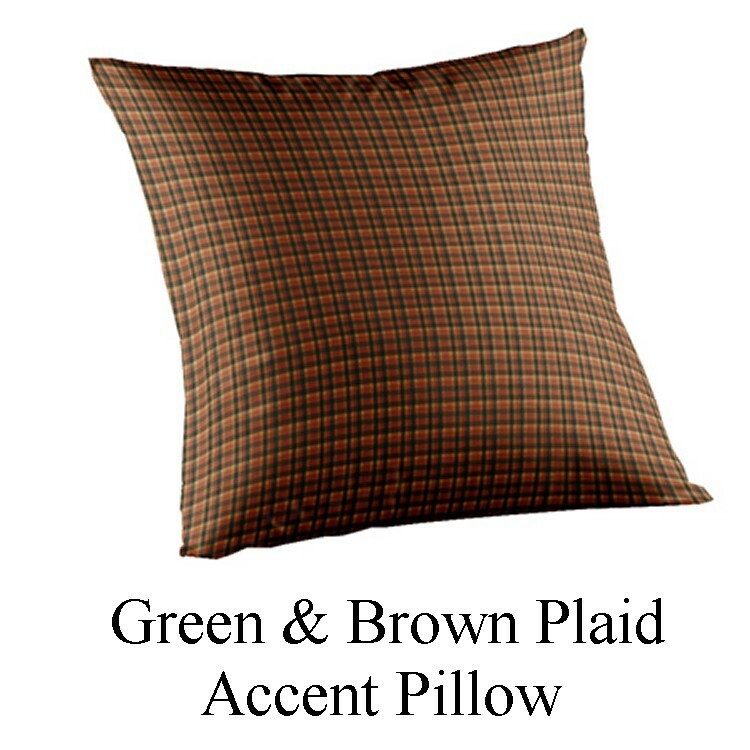 Predominate colors are tan, brown, shades of green and rust. 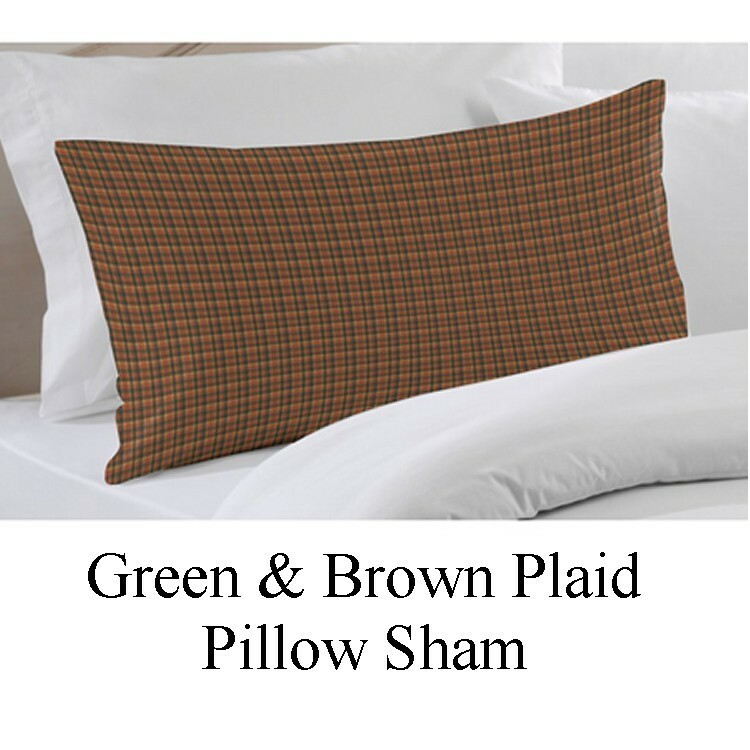 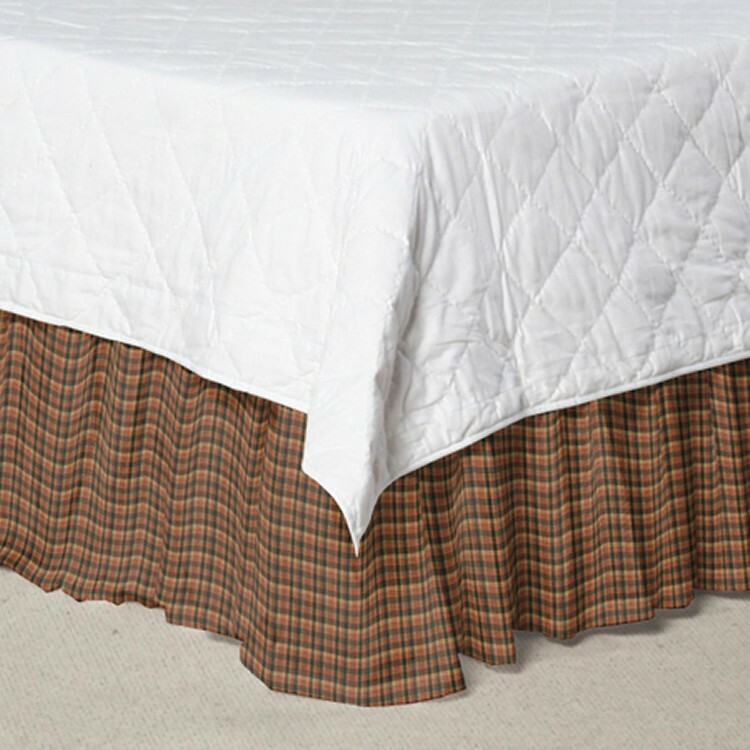 Add design coordinated pillow shams and a green and brown plaid dust ruffle or pillows to your ensemble for a complete rustic theme for your bedroom.